I have yet to verbalize the phrase brows on fleek, but today I might make an exception. 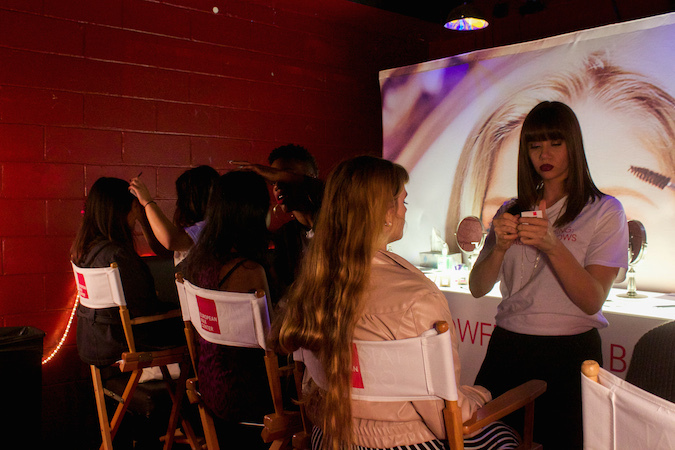 This past weekend I attended my last College Fashion Week on behalf of Her Campus & European Wax Center. 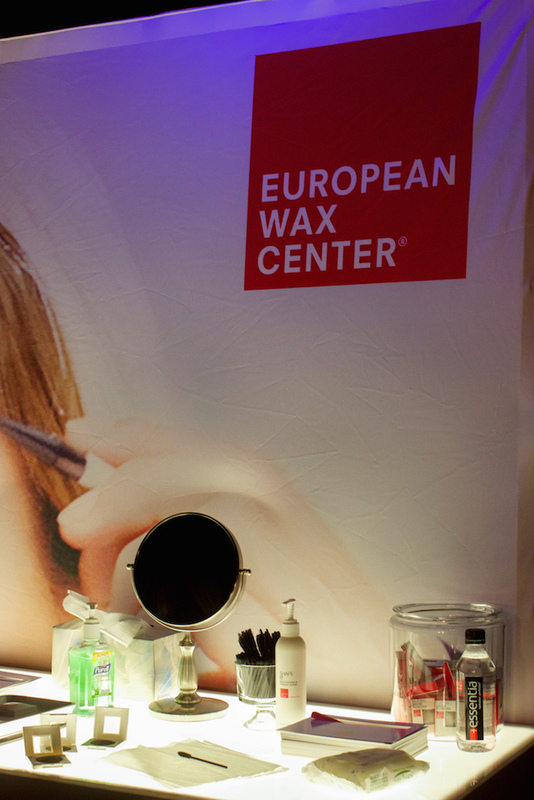 Aside from being an overall fabulous event, CFW embodies the idea that the fashion and beauty industries are open to anyone, a statement with which European Wax Center fits perfectly. The brand delivers its services and products under the idea that beautiful skin comes not from concealing ourselves, but rather from revealing our natural qualities. 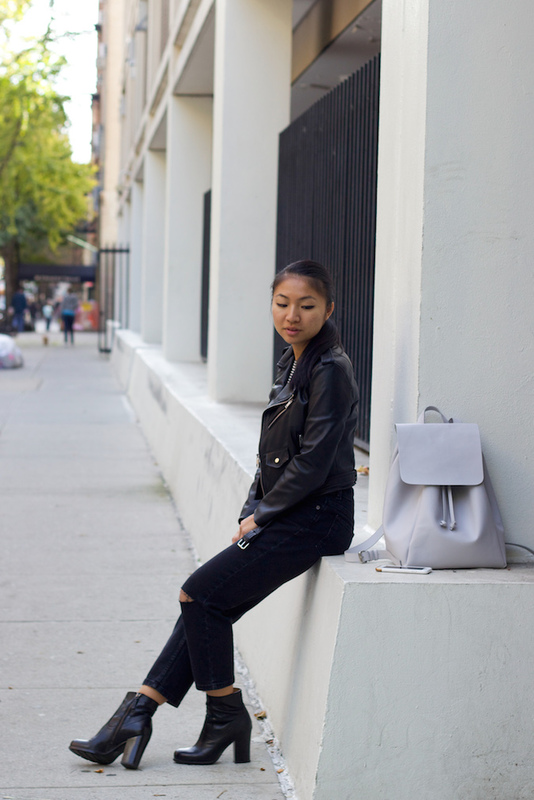 I opted for an all-black look for the event featuring the essnetial leather jacket and my favorite new distressed girlfriend jeans (shoutout to ASOS Petite for helping us short girls). This tougher look only meant my brows had to be on point to match. My favorite products from European Wax Center's booth were the brow powder to emphasize shape and shade, as well as the Shape It to keep my brows in place and moisturized. To be honest, I don't typically fill in my already-thick brows, but I had no idea of the simple steps I could take just to give them a slight boost for evening events. It's about time I add a new step to my beauty regimen. 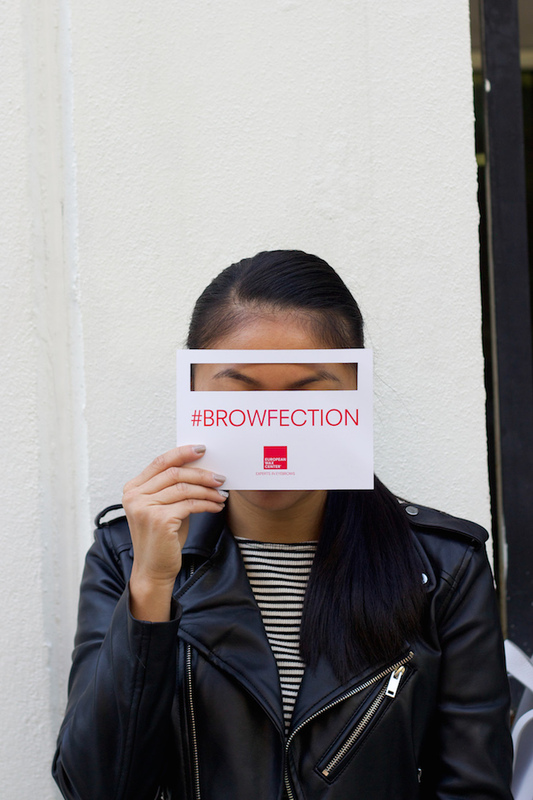 Here's to achieving #browfection, or as anyone else would say it, brows on fleek. This post is sponsored by European Wax Center and Her Campus Media. All opinions are my own. Your brows are absolutely amazing! I love the outfit as well, those boots are incredible! Thats seems to be an interesting event Christina! I so much like your edgy outfit! Oh wow this looks like an awesome event! Your style! 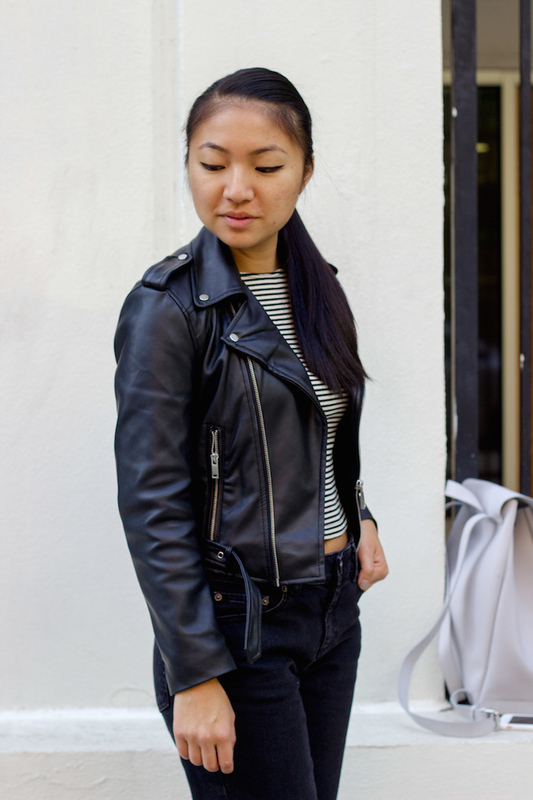 I'm loving the moto jacket on you, Christina! Your brow arch is perfection and that product looks like it's so useful! I need it in my makeup collection. Have a lovely week! This look is perfection! I would wear this in a heartbeat if it weren't so hot over here in LA. Love those boots with that jacket :) Your brows look spectacular! Thank you Jasmine!! Hope the weather cools down for you over there! I love the idea of the industries being open to everyone! Sounds like you had a great time at this event, your brows look amazing! Great post! Christina, this might just be my favorite post of yours thus far! Absolutely love your outfit firstly. Those pants with those booties, TO DIE FOR. Rad post, European Wax certainly has a presence all over the U.S. seems like you like them, is the price adequate? Would love to meet up with you sometime :) shoot me an email! Aw thanks girl!! I'll send you an email soon for sure :) Can't wait to meet up! Yours brows are absolutely amazing, love this black look. It is super stylish on you.